All VERRADO PARCEL 4.804 homes currently listed for sale in Buckeye as of 04/19/2019 are shown below. You can change the search criteria at any time by pressing the 'Change Search' button below. "MUST SEE!!! 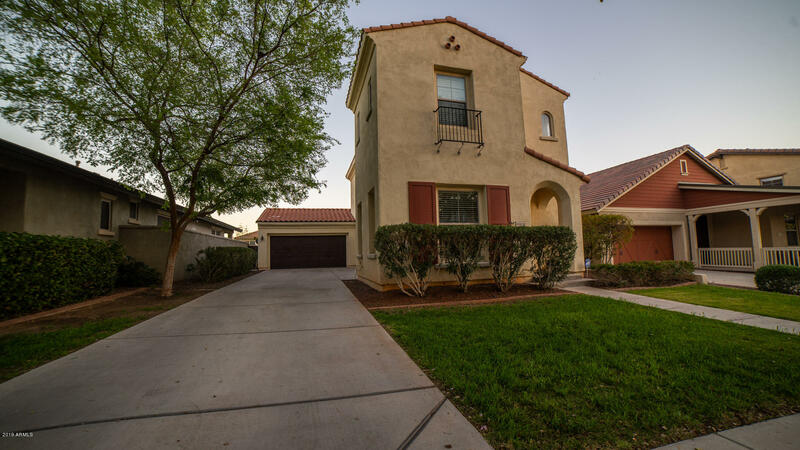 !This Amazing find in the beautiful family friendly community of Verrado! The home features 3 bedrooms, Den/Office, shoe closet, and 2.5 baths, remodeled gourmet kitchen with quartz counter tops and subway tile back splash. Tastefully done designer colors and newly updated flooring. 2 car garage with storage space and a long drive way (located in the front) for extra parking. Impeccably maintained lawns front and rear. This home is move in ready and your buyers will not be disappoint"